Do you know the last time you had your windows repaired or replaced? If you are not sure, it may be time to call the experts in home window glass repair in Houston . 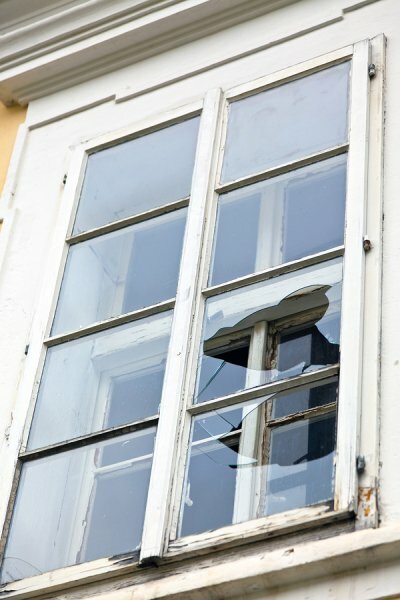 Cracked, broken windows affect your home’s energy-efficiency and make your house less secure. Replacement windows are more aesthetically attractive, and improve your home in a variety of other ways. When you are considering getting replacement windows, you’ll find that there are a number of styles from which to choose. Double hung windows are one of the most popular options, as they are functional and easy to operate. A double hung window has two sashes of glass in the same frame, and both the upper and lower halves can be opened and closed. 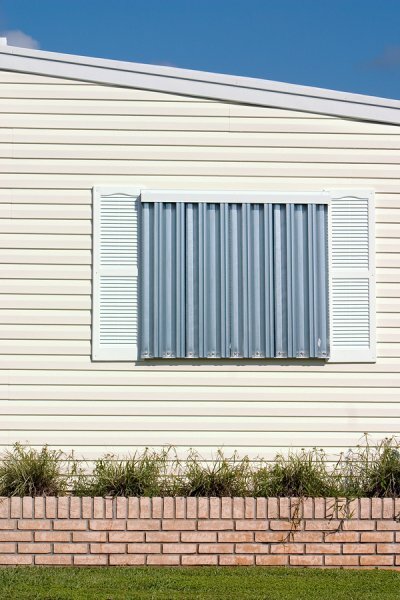 Typically, these are designed so that the sashes stay in place on their own in the frame, and can be adjusted so you can open them incrementally or all the way. 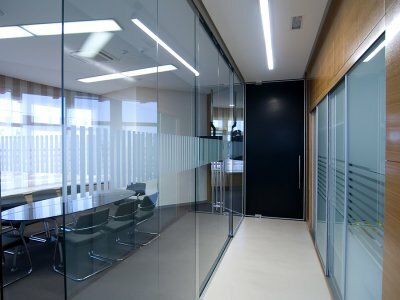 Designers and architects have increasingly been fitting office and commercial spaces with glass interior walls. Glass partitions have a number of advantages over traditional walls and other partitions. They can muffle unwanted sound, while making the space feel open, light, and airy. Being able to see other workers can improve staff morale. A professional glass company located in Houston can help advise you on whether glass interior walls would be a good choice for your domestic or commercial property. Glass walls are visually appealing. The use of glass partitions can create a streamlined look and a design which is distinctly contemporary in feel. They can give your company’s premises a modern look, in keeping with a future-oriented ethos and up-to-date working practices. The use of glass partitions helps to create a unified space. Glass interior walls also make more efficient use of light. Natural light and views of the outside can make employees feel more cheerful and motivated. Large open spaces provide more pleasant working environments than small, windowless rooms, or boxed-in cubicles. Glass partitions can improve communication between members of your office staff. Knocking on the closed door of someone’s office can feel intimidating. Most people feel much more comfortable approaching someone whom they can see. Being able to see other staff members at work can increase employees’ sense of team identity. It also encourages trust, since everyone’s activities are clearly visible. This decreases any fear of secret transactions happening behind closed doors. If your company is committed to openness and transparency, your choice of glass interior walls can be used to reflect that philosophy. Glass is an economical, hardwearing material. With proper use, glass walls can last for many years. Glass does not rust or tarnish. It is easy to keep clean and in good condition. Glass interior walls are a classic design feature that will never go out of style. Many homeowners have most likely had to deal with a broken window at one point or another. There are many causes of needing window glass repair in Houston, from a bad storm to a stray baseball. It is important that broken window glass is repaired as soon as possible. A broken window can leave your home unprotected from unwanted debris or animals getting inside. This article will cover some of the common reasons for broken window glass. One of the leading causes of broken window glass in Houston is weather. Hurricanes can bring strong winds and heavy rain. While storm winds may not be enough to break window glass on their own, they can cause other items to break windows. Tree branches or other plants can break window glass when winds are strong enough. Unsecured patio furniture can break glass if left in an area where strong winds are present. Hurricane glass is a popular choice for residential glass, since it is stronger than traditional glass and can help protect your home. Everyone knows that kids will be kids, and sometimes kids break things. Whether they are playing baseball in the summer or tossing a football in the fall, one bad throw can result in broken glass. To protect your windows, have a designated play area away from windows and supervise children playing with anything that can break a window. Even under supervision, accidents can happen resulting in broken glass. Despite your best efforts to increase the longevity of your home’s windows, glass can deteriorate over the years. 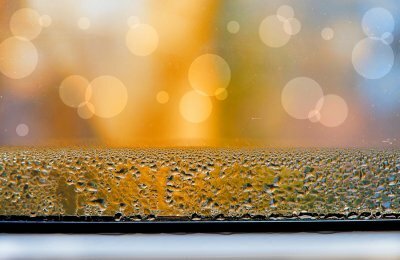 In areas with high humidity, such as Houston, glass can expand and shrink based on humidity levels. Glass windows that have a crack in them are also a common reason for broken windows. A crack, no matter how small, compromises the integrity and strength of a window. A cracked window is more likely to break. Cracked residential glass should be replaced as soon as possible. 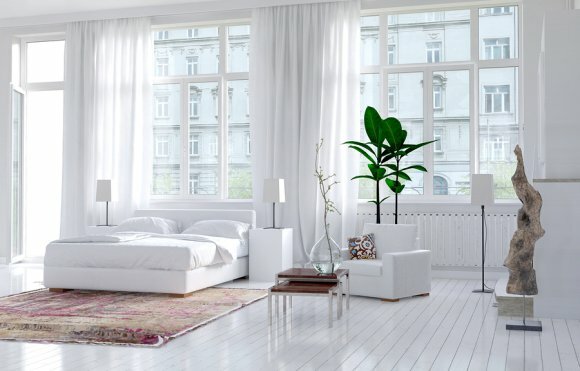 Every room in your home deserves good windows—and not just for aesthetic reasons. 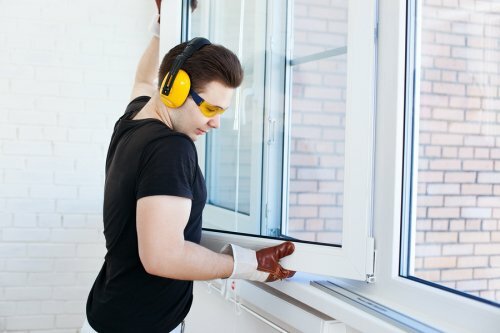 Installing replacement windows in Houston improves the insulation and efficiency of your home, which makes your home more comfortable and reduces heating and cooling costs. Watch this video clip to learn why you should consider calling a residential glass company to schedule a window replacement in your basement. Basement windows are usually made from single-pane glass. Single-pane glass does not provide much insulation, so energy is oftentimes lost through basement windows. Purchasing window inserts or replacement windows will improve insulation to save money and improve the comfort of the residential glass in your home. 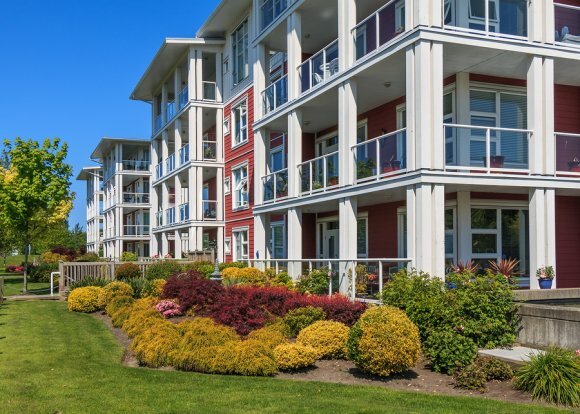 If you own an apartment community or have the responsibility of adding windows to an apartment, Hurricane Glass and Mirror has a fantastic selection of residential glass in Houston . Hurricane Glass and Mirror has more than 25 years of experience providing glass solutions for apartment communities in and near Harris County. Hurricane Glass and Mirror has most of the sizes used for glass, mirrors, and patio doors already in its system. This makes it easy for them to help with questions, concerns, and orders. Hurricane Glass and Mirror provides free measuring services in order to catalog the size of glass used on the apartment property. Residential glass delivery and installation is available, and a variety of screen sizes in many different colors and materials can be custom fit to any window or door. 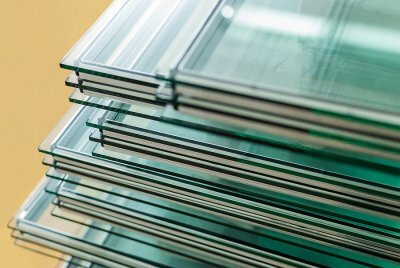 Hurricane Glass and Mirror also offers parts, supplies, and replacement services for windows and doors. Both single- and double-pane residential glass options are available from our glass company.